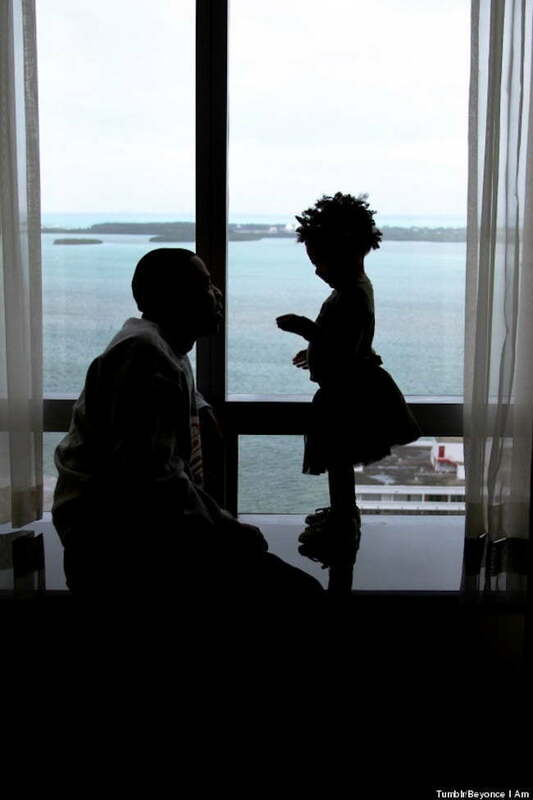 Beyonce and Jay Z love their adorable two year old daughter Blue Ivy Carter. 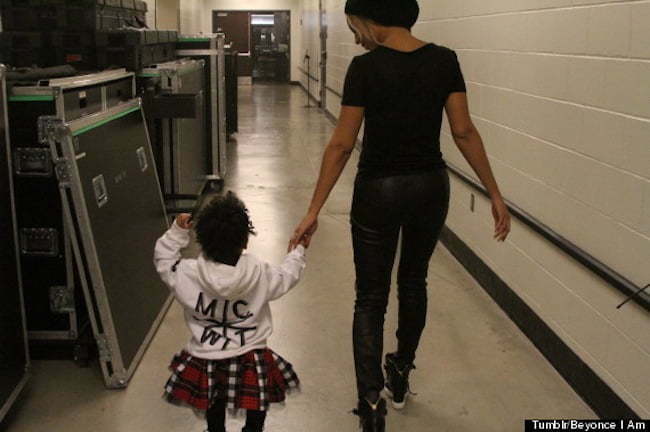 But while most of us have to look on from the audience or from our TV, little Blue Ivy has the privilege of running around her famous parents changing rooms backstage. 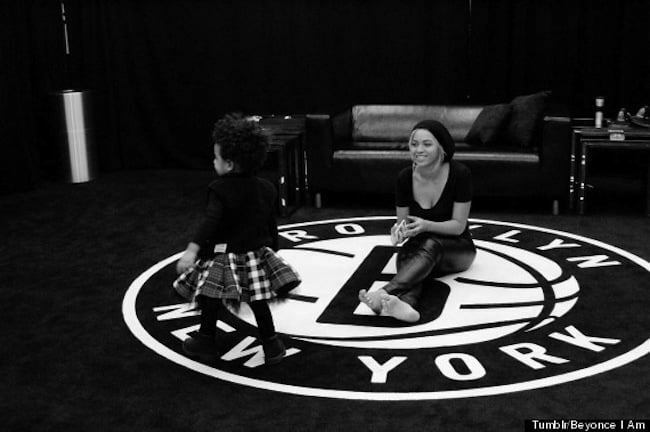 Beyonce shared these candid photos of herself spending some quality mommy time with Blue. 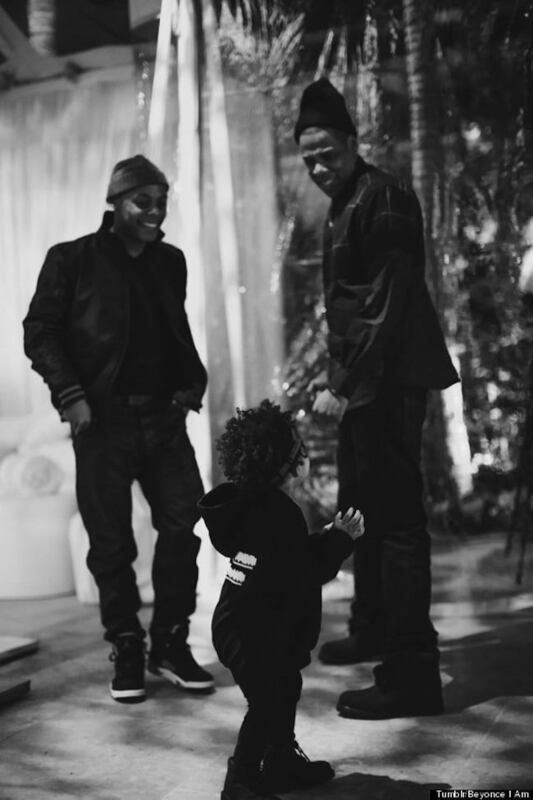 Jay Z also took home a gold sippy cup, Grammy Award, for Blue Ivy.